2016 Toyota 4Runner Price Report. 2016 Toyota Avalon Price Report. 2016 Toyota Camry Price Report. 2016 Toyota Corolla Price Report. 2016 Toyota Venza Price Report. 2016 Toyota Yaris Price Report. 2016 Toyota Tacoma Price Report. 2016 Toyota Highlander Price Report. 2016 Toyota Land Cruiser Price Report. 2016 Toyota RAV4 Price Report. 2016 Toyota Sequoia Price Report. 2016 Toyota Sienna Price Report. 2016 Toyota Avalon Hybrid Price Report. 2016 Toyota Camry Hybrid Price Report. 2016 Toyota Hylander Hybrid Price Report. 2016, 2017 Toyota Prius Price Report. 2016 Toyota RAV4 Hybrid Price Report. 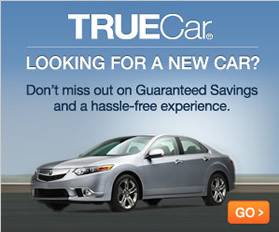 Compare Rebates and incentives for new Toyota vehicles, plus special deals and offers.